Community sustainability allows businesses and independents to operate within their neighborhoods with a positive outcome that benefits the whole local ecosystem. Actions such as purchasing or servicing work locally helps boost local economic activity of the neighborhood. By doing so, we only stand to positively benefit our community and make Brooklyn even stronger! For that reason, Broadway Stages has always understood the value of and kept true to the sustainability of local Brooklyn communities. Over the course of 30 years, we have sourced as many of our business essential from local Brooklyn shops, contractors, and services ranging from stationary to construction because we believe in the quality of our neighborhood craftsmanship and reliability of their services. To thank the incredible relationship between ourselves and the Brooklyn Community, Broadway Stages arranges year round events that are free for all members of the community. It is common to see Broadway Stages sponsored events in the form of block parties, to celebrate the amazing community, or educational events, to foster creative and critical thinking in students. Our events can be seen throughout different Greenpoint all the way to Brighton Beach. 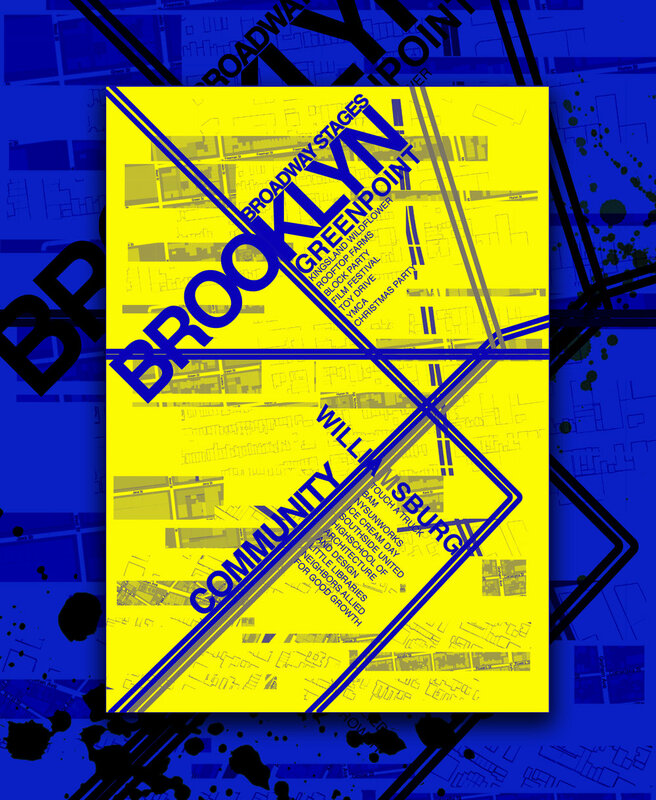 We are proud members of the Brooklyn community and will not stop doing what we can for Brooklyn. As our saying goes we are "Made in Brooklyn."